iSVU is a resource developed by the Society for Vascular Ultrasound to provide immediate access to the SVU Professional Guidelines. 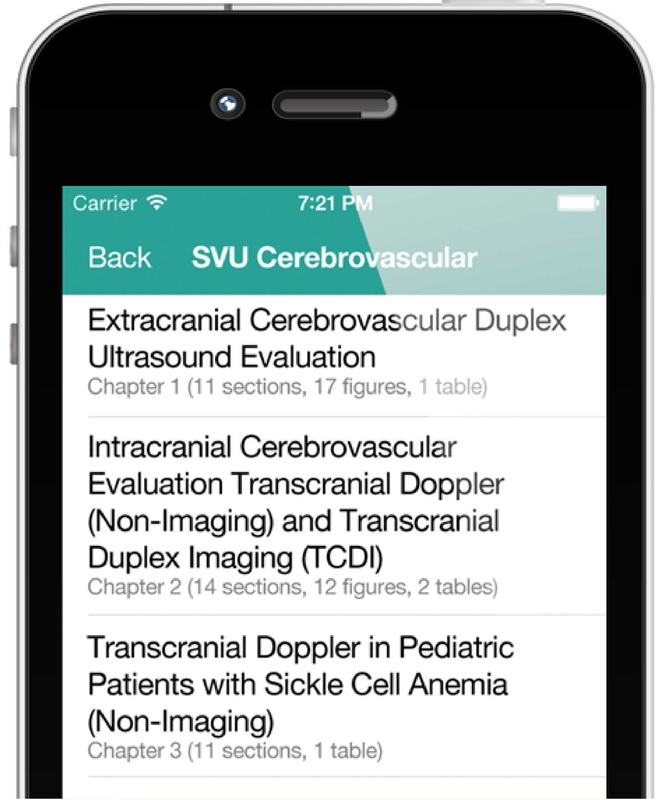 This app contains many reference tables that are very helpful in the day-to-day interpretation of vascular ultrasound studies. Incredibly priced at only $4. To view a demo of the app, please watch this YouTube video. Please note, iSVU requires iOS 7.0 or higher.